Are you looking for nail fashion that fits your vegan needs? 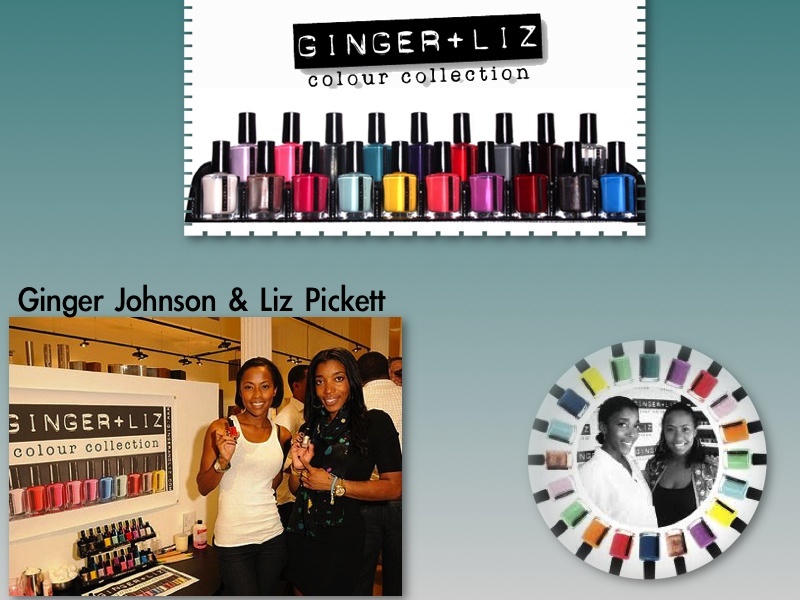 Ginger + Liz Colour Collection™ is the brainchild of Ginger Johnson and Liz Pickett, they created the collection in 2009. The line is heavily influenced by arts, travel, entertainment and especially the Classic Chic, Modern Luxe, Bohemian Hipster, and Rock Glam fashion driven lifestyles. They have a polish to fit all fashion styles, vibrants, metallics and nudes. This polish comes with a supreme quality 398 strand flat brush and double ball bearing mixer for smooth application. It is also fast drying, long lasting, chip-resistant and highly pigmented. Johnson & Pickett's desire for creating vegan polishes come from adverse reactions they had as teens to toxic chemicals, in some well-known beauty brands. These experiences made it important for them to produce nail lacquers free from harsh chemicals such as toluene, formaldehyde and DBP. 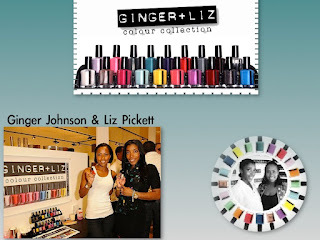 Ginger + Liz nail lacquers prove to be a brand that is health conscious without sacrificing style; a line that will have both classic and on trend shades along with a rich, long lasting, non toxic formula. Ginger + Liz...the necessary accessory!™ Ginger + Liz Colour Collection™ can be purchased via their website or at Urban Outfitters.